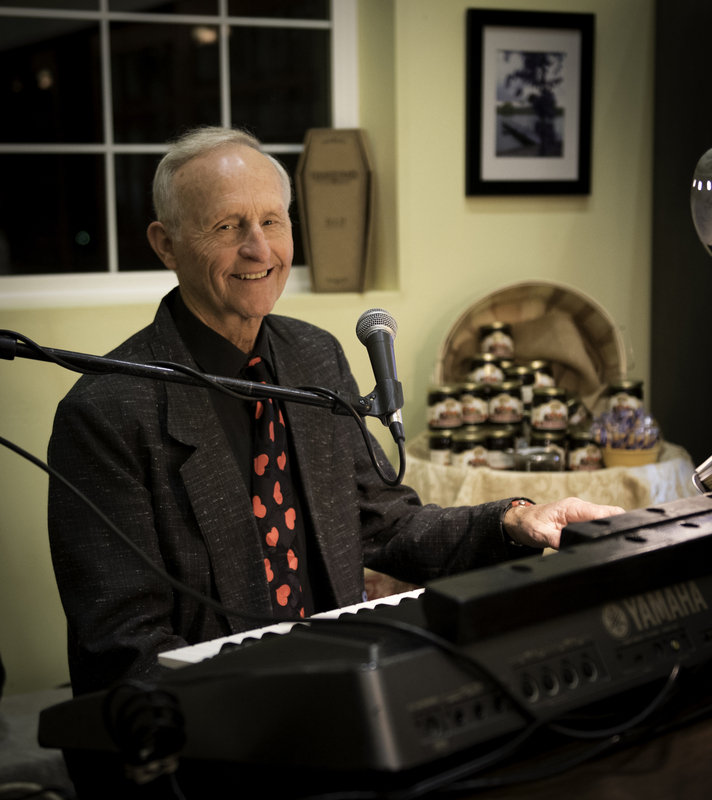 Les Beck will be at the Piano 1-4 pm. Copyright © 2014 Graveyard Vineyards. All rights reserved. WINE TO DIE FOR! is a registered trademark of Graveyard Vineyards.